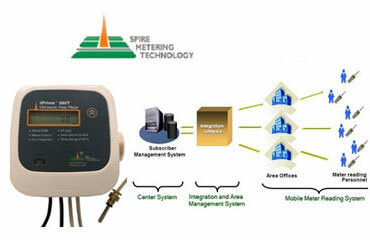 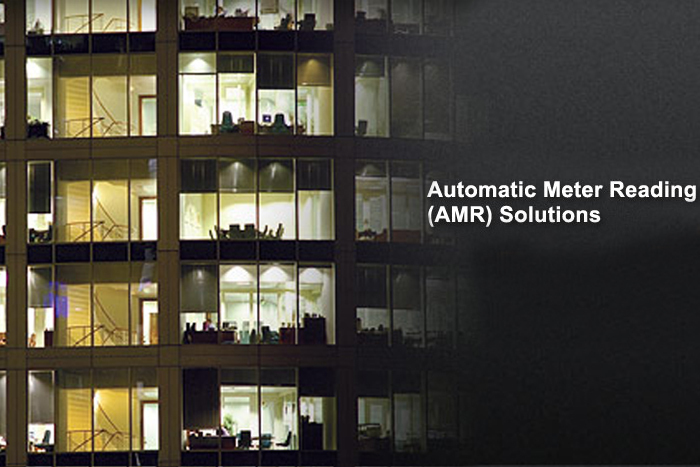 Spire Metering offers specialized software solutions designed to deliver critical data necessary for analytic review. 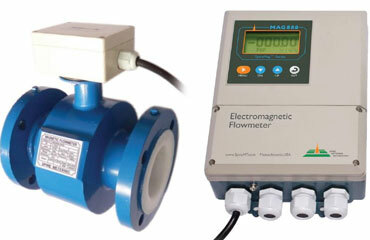 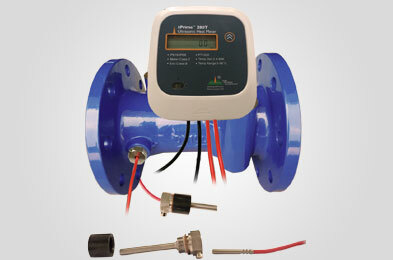 SpireMag Series MAG888 high-performance magnetic flowmeter accurately measures the flow volume of any conductive liquids. 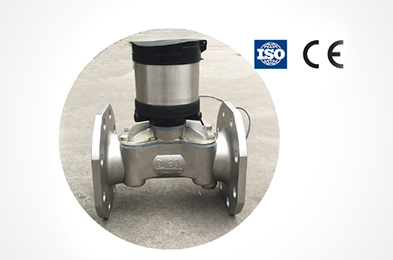 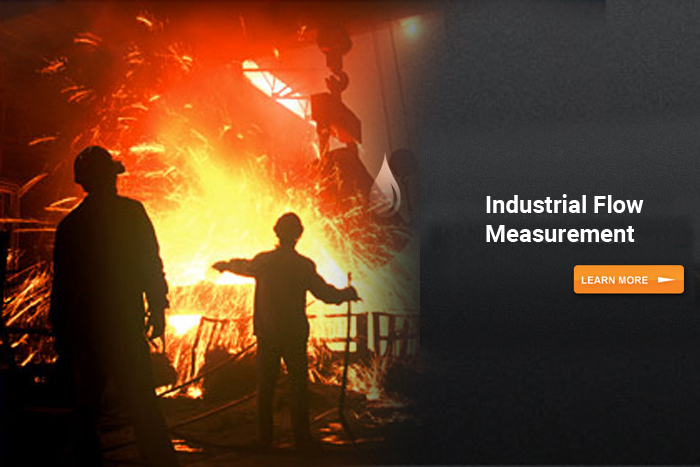 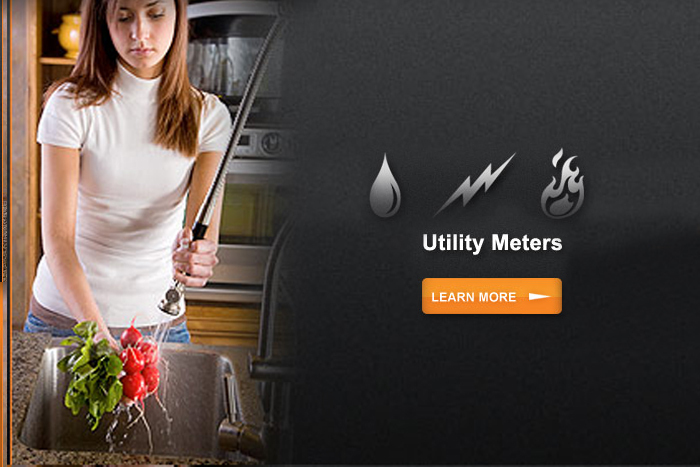 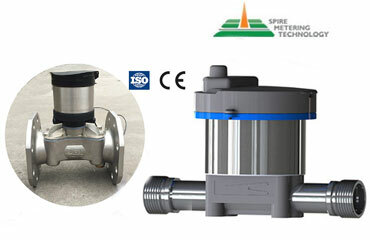 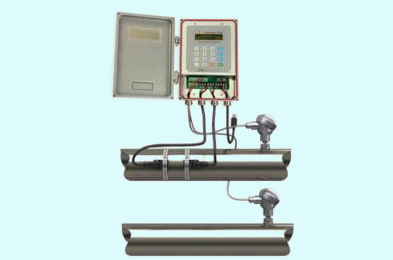 Spire Metering Technology provides a wide variety of "BTU Measurement Meters"
Spire Metering Technology provides a wide variety of "Ultrasonic Flowmeter"
Spire Metering Technology provides a wide variety of "Magnetic Flowmeters"